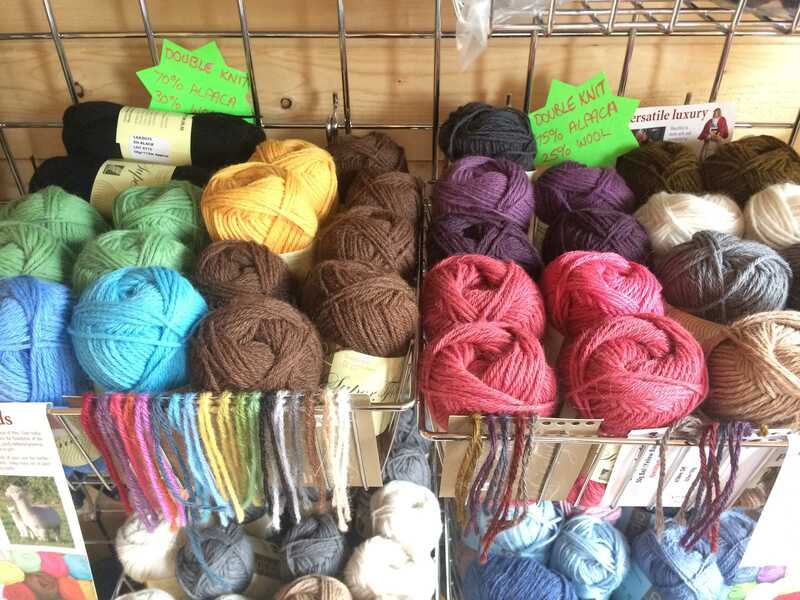 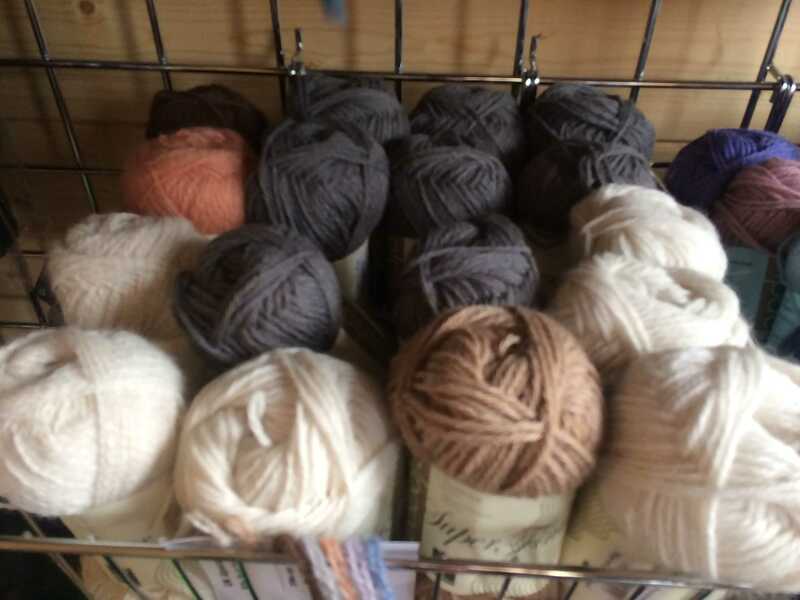 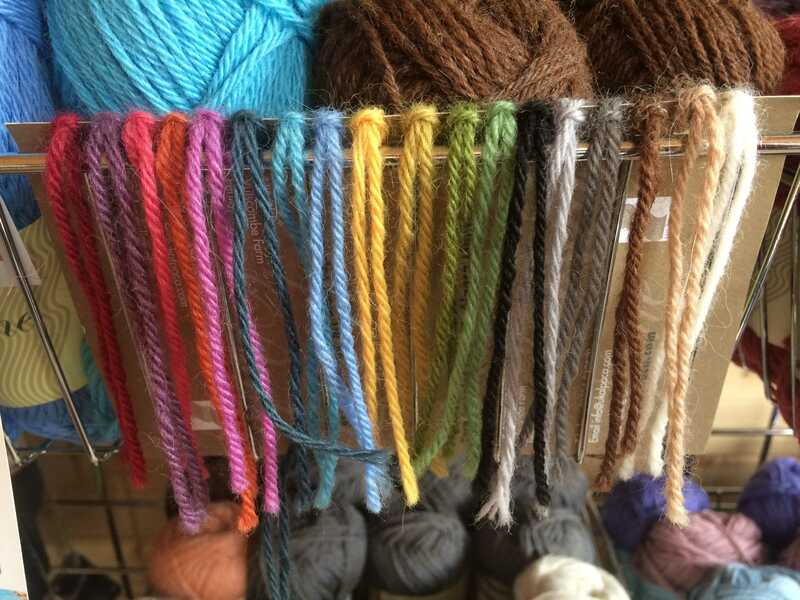 We sell sheep and alpaca wool, loads of it, double knit, fine knit, every knit you can think of and in most colours of the rainbow. 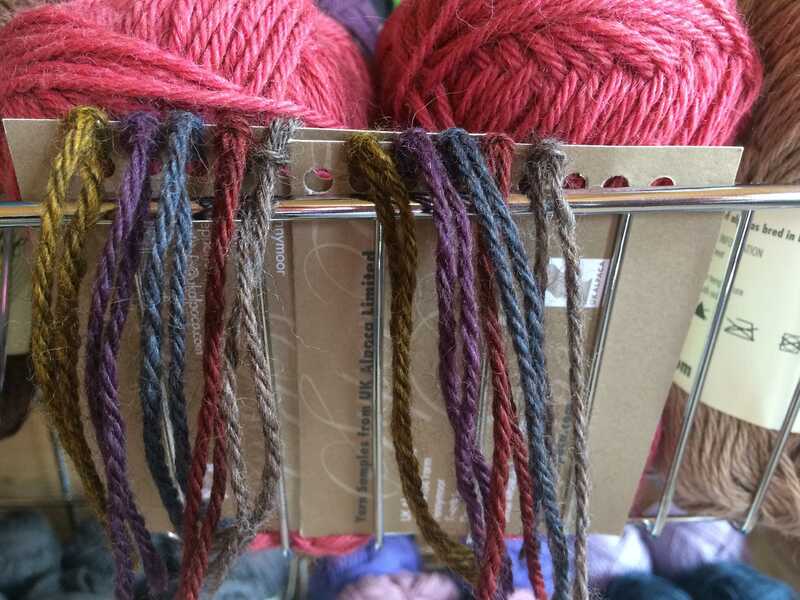 Natural and bright colours in 50g balls. 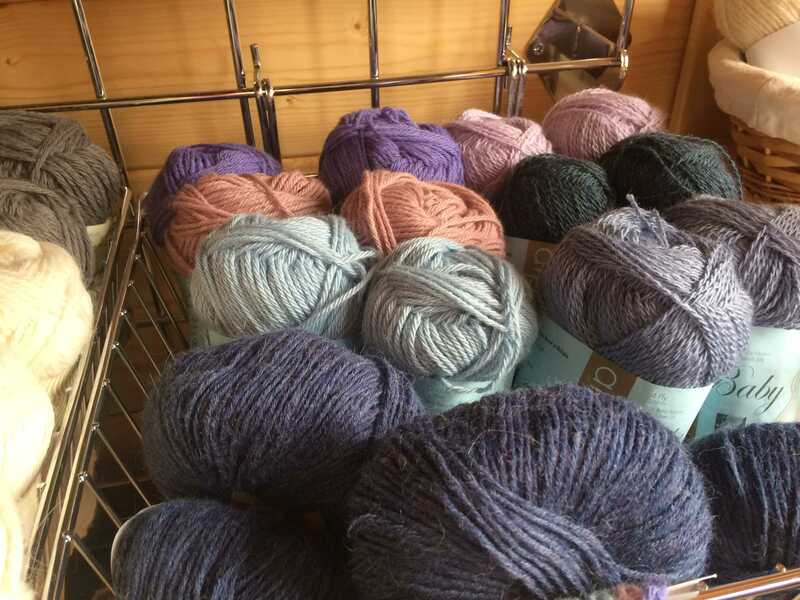 If you want a particular colour or quantity, give us a call and we can order a batch match for next day delivery!